Posted in: Disney, ReBlog. Tagged: Disney, RunDisney, tower of terror. This week we’re celebrating a special milestone on the Disney Parks Blog – it’s the 20th anniversary of The Twilight Zone Tower of Terror! In honor of today’s milestone, here are 20 fun facts about the attraction. Our Walt Disney Imagineers viewed 156 episodes of “The Twilight Zone” for inspiration when creating The Twilight Zone Tower of Terror. The ride vehicle is an elevator car. 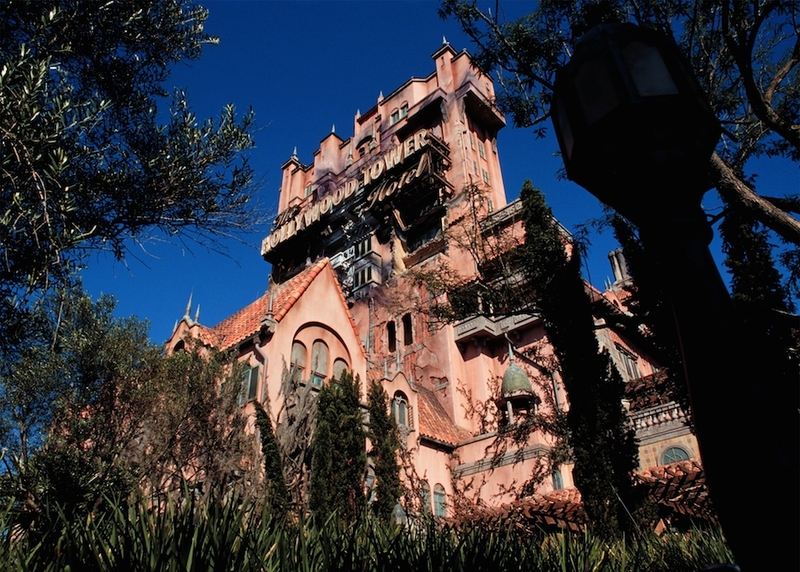 The storyline of the attraction sets the date as Halloween night – October 31, 1939. 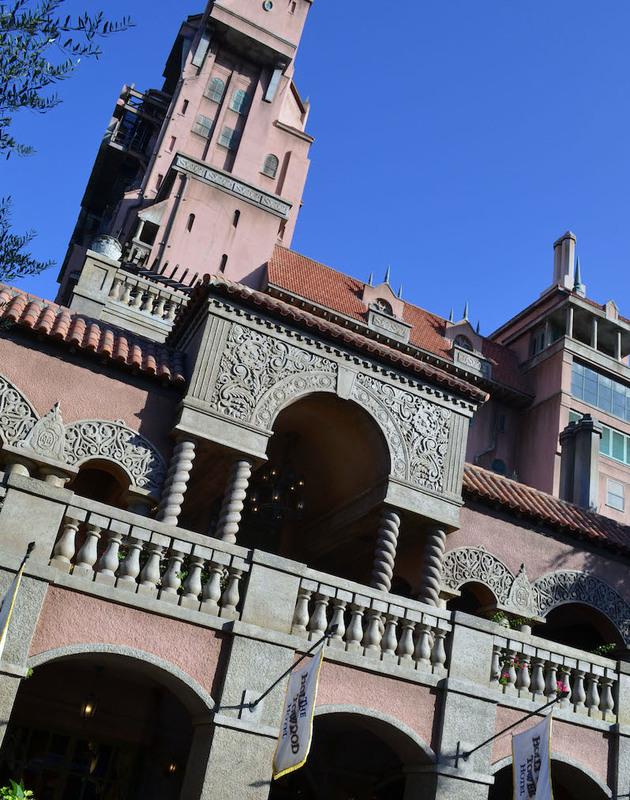 The architecture of the tower was inspired by multiple Southern California landmarks, such as the Biltmore Hotel and the Mission Inn. The building features 27,000 roof tiles. The outdoor queue area features the songs “Inside” by Fats Waller and “Mood Indigo” by Duke Ellington. Posted in: Disney, Race Recap, Running. Tagged: 10-miler, 10miler, Disney, RunDisney, tower of terror. This past weekend I ran the Inaugural Disney Twilight Zone Tower of Terror 10-Miler. There were about 11,000 runners that were to start the race, however just over 8700 finished. I finished 326th overall, 275th male, and 58th in my age group. I ran a time of 1:28:22 or an 8:50 pace. For the heat and humidity I was excited for these results. The heat and humidity was pretty rough. It effected many pretty bad. I was shooting for 1:30 or less, so I met my goal, but felt if these conditions would have been better, I could have got into the low 1:20s. So the race started at around 10 P.M. at Disney’s Hollywood Studios toll booth. We ran out from there to Osceola Parkway and out to the entrance to Disney’s Animal Kingdom where we made a loop and headed back down the other side of the Parkway. Along the parkway, there was minimal entertainment (Villain from The Princess and the Frog, The Lion King Hyenas). We can up to a dirt/gravel road that we turned on to that lead to the back side of ESPN’s Wide World of Sports. This road was a little rough/muddy as we had previously ran on this that morning with the 5k. There was some weird stuff on the dirt road for entertainment that no one seemed to get, like a silver statute of a man holding glass bowls. This road then put us out into WWoS and we ran around some of the ball fields and the track where we were entertained with the Haunted Mansion Grave Diggers. Loved them, they were out that morning for the 5k, and I saw them during the marathon, and since this is my favorite ride, I loved them! Now we then got to Champion Stadium at WWoS. Now RunDisney has put out a cryptic video earlier in the week about a baseball game going strangely & a violent storm. So all of our expectations were high for excitement for this portion of the race. All I can say is LET DOWN! Supposedly there were uniforms laying on the field in the positions, that many, including I, did not even see. We were running on the warning track, and they had temporary fencing up, so if you were not running by the fence you did not see them. There were some fans in the stands with great signs for encouragement, but all in all this portion was a huge disappointment. We then ran out of ESPN WWoS onto Victory Way back up to Osceola Parkway, back up to Disney’s Hollywood Studios. We ran into DHS back entrance near Lights, Motors, Action Stunt Show, and serpentined through the park and ran on the backside of Aerosmith’s Rockin Rollercoaster to finish up on the back side of the Hollywood Tower of Terror. I was so excited for the race when it was unvealed back at the marathon, because I love Halloween theming, the Twilight Zone, Tower of Terror, etc. so I immediately signed up for this race. Well after the race, I was a bit disappointed. RunDisney really let me and others down on this one. They had so much material and potential for this race and they dropped the ball. At the start there were no characters. Since it was a haunting theme, there were little to no villains on the course, in fact the entertainment on the course was downright abysmal. The finish to the race was even on the backside of the Tower of Terror, not in the park side where family and friends could readily see you finish. Finally, the after party, which was called a villains bash. Well someone forgot to tell the villains to show up. A few of my running buddies said they eventually saw Maleficent, but other than that, they only other we saw was Darth Vader (and that is a stretch for a Disney Villain)! Finally, I did get the finisher medal for my accomplishment for “Finishing” the race. We have now been told that runners that either did not even start the race, or others that were picked up, were given finisher medals. I have a big problem with this, as I an others put in the work, the training, and pushed through the conditions of the race to finish. This news really disappointed me. However, the medal was really awesome, and glad I got it. 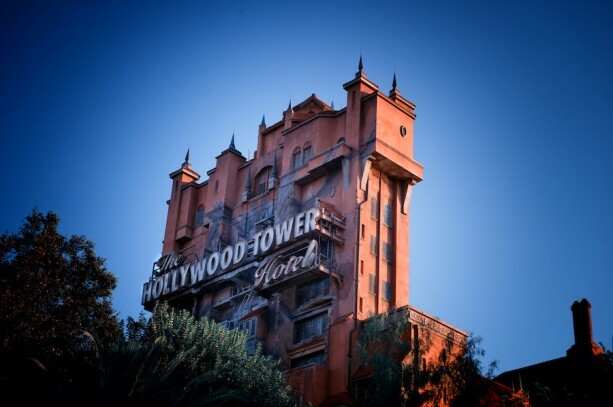 It is the Tower of Terror, with a moving elevator shaft, and many of the elements on the medal glow in the dark. I will probably do it again next year, but my expectations will definitely not be as high.